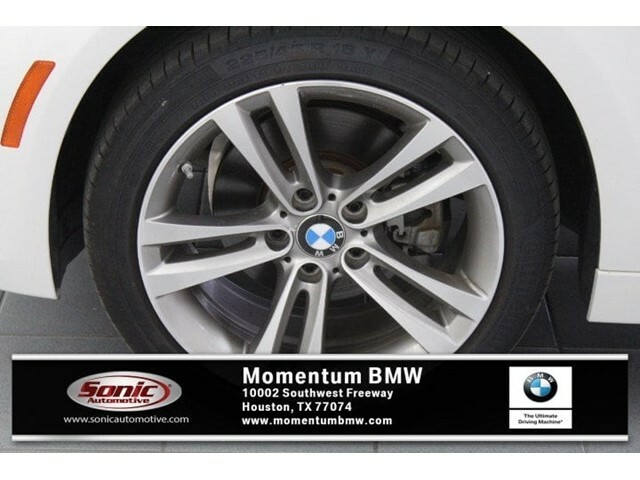 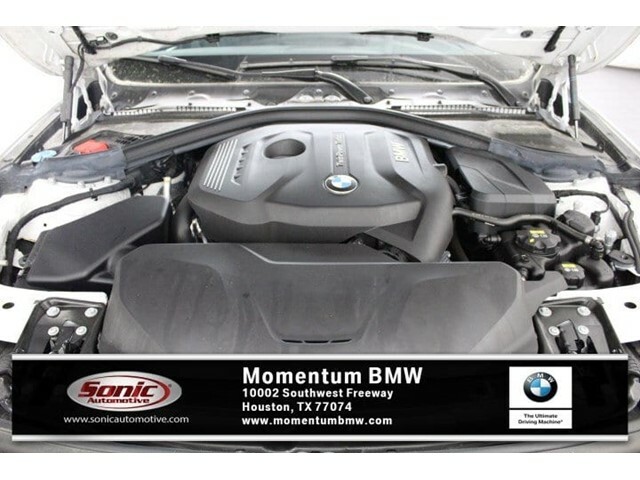 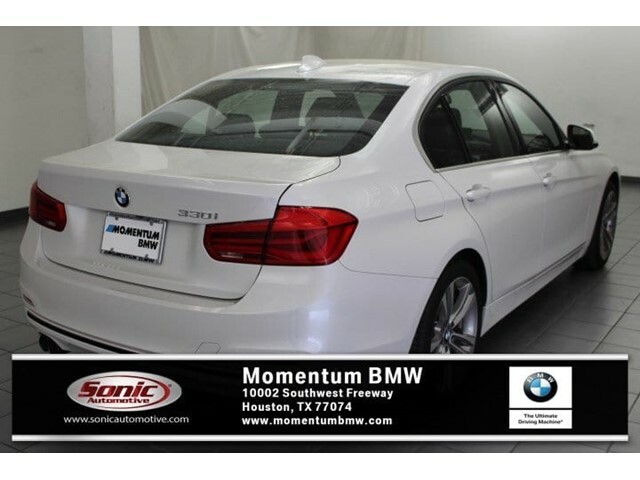 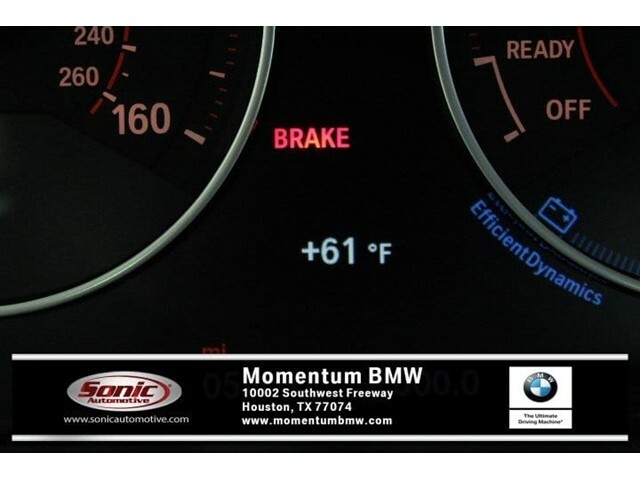 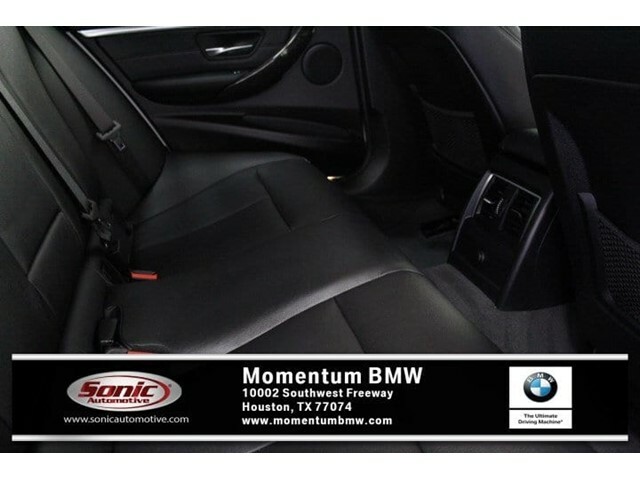 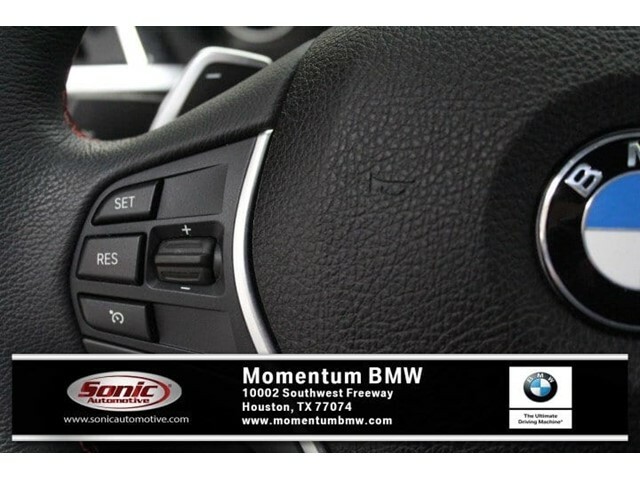 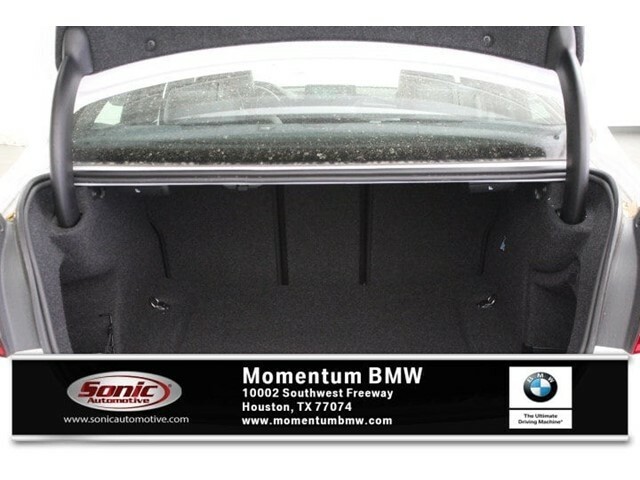 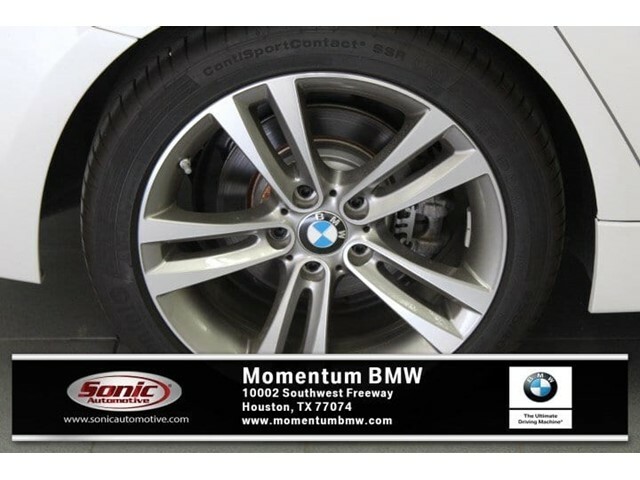 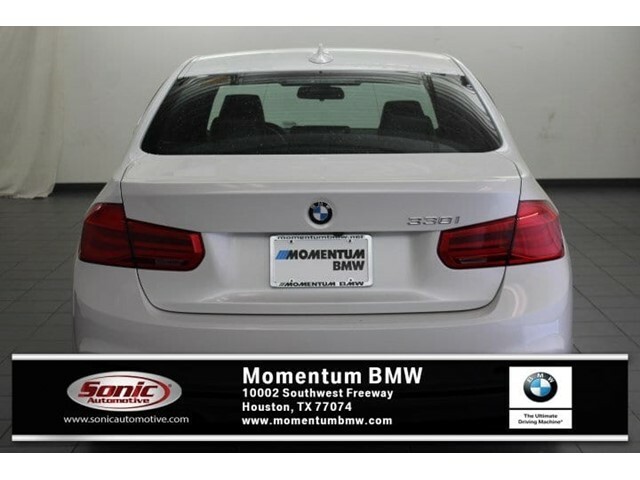 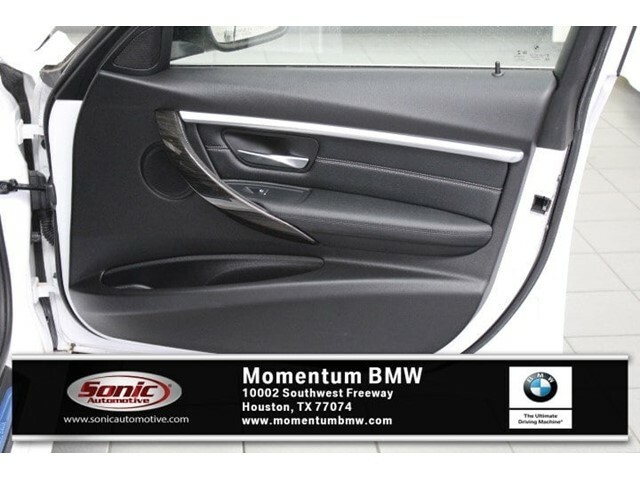 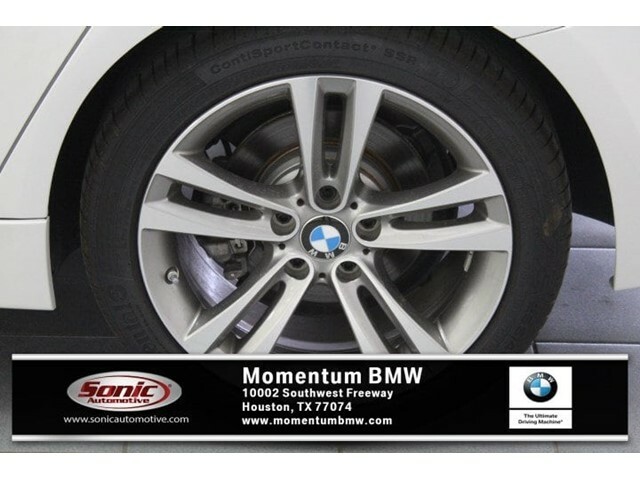 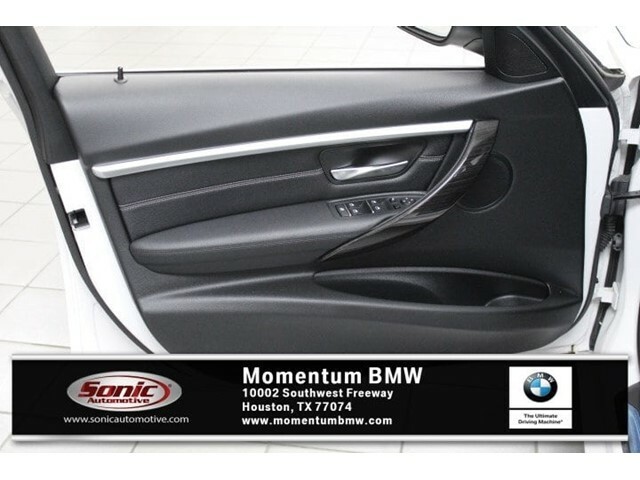 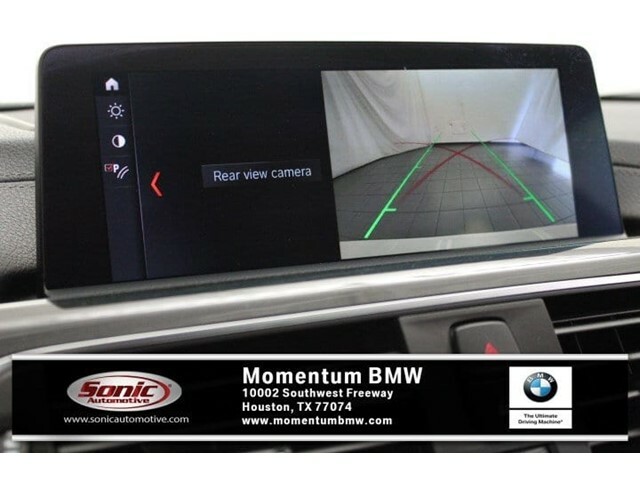 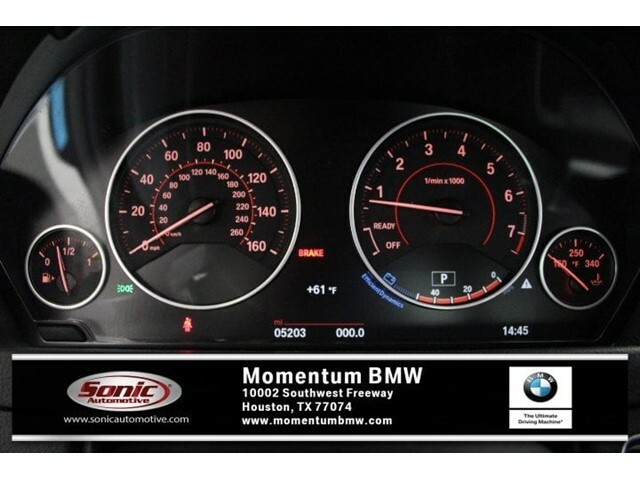 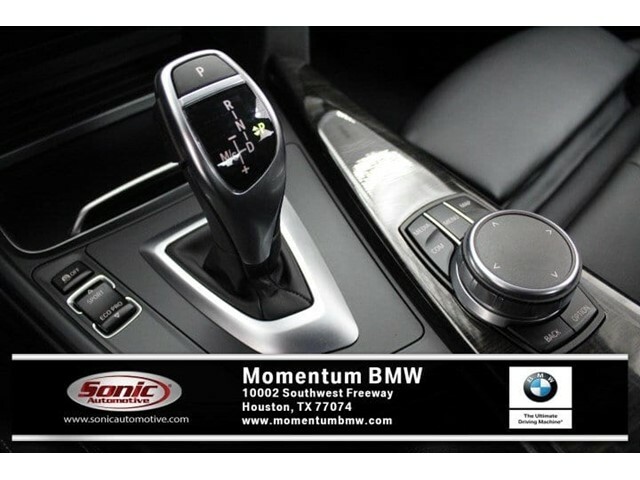 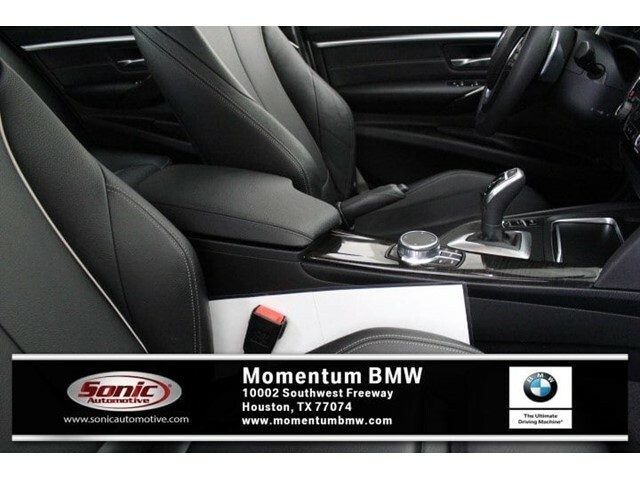 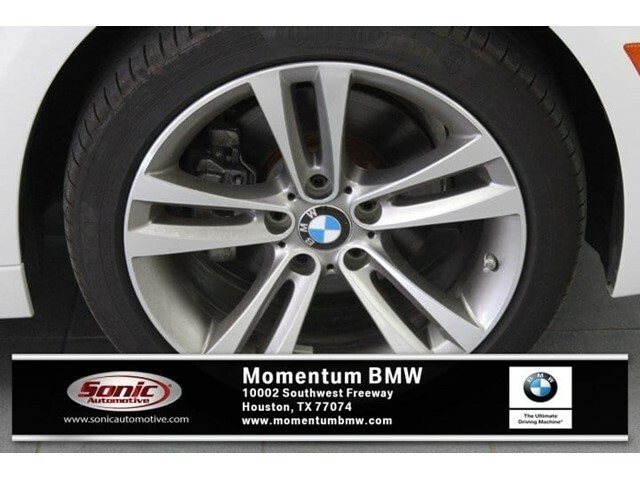 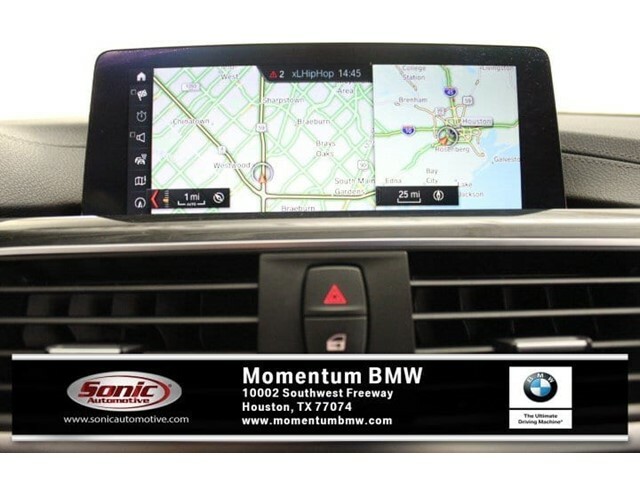 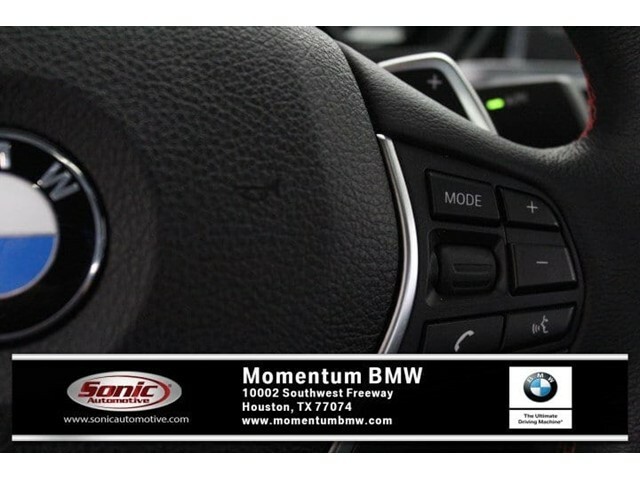 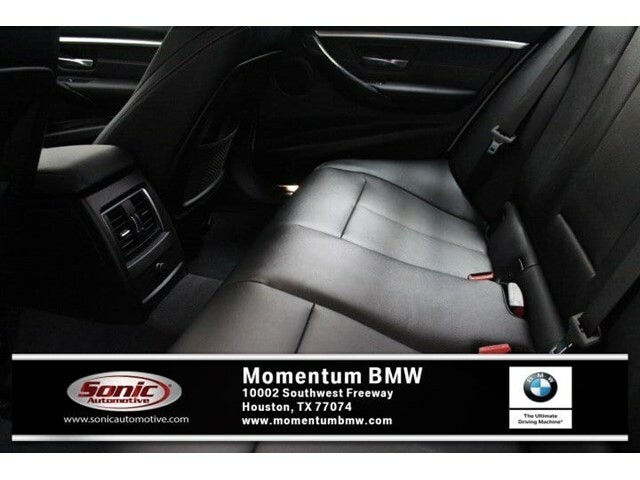 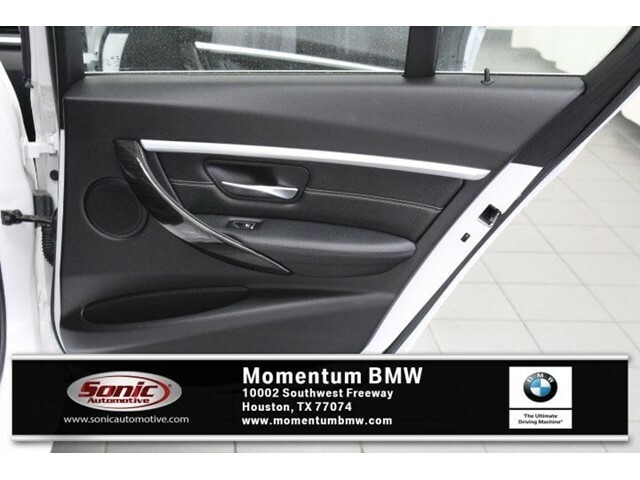 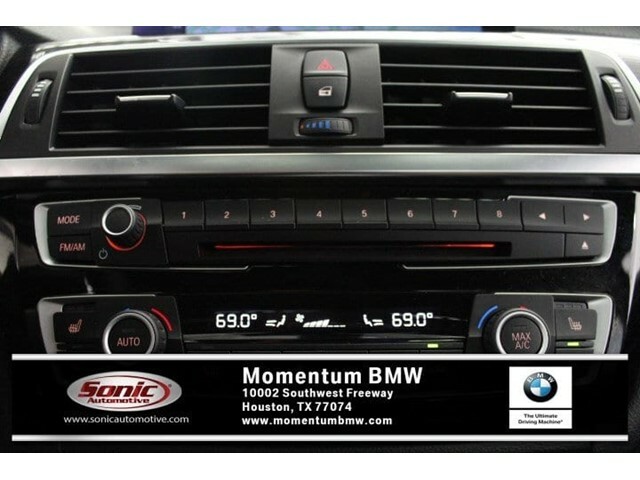 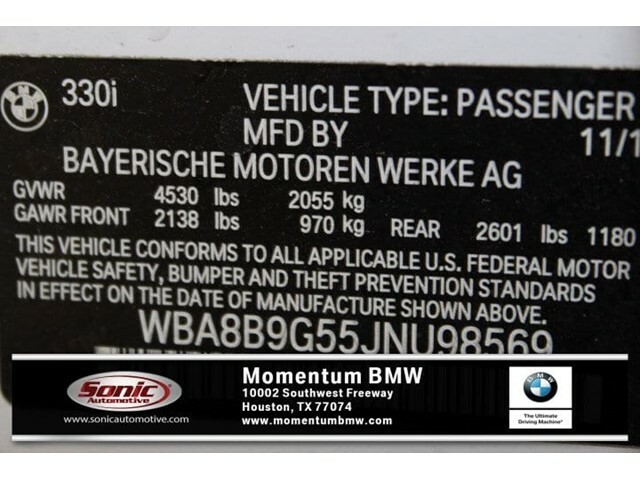 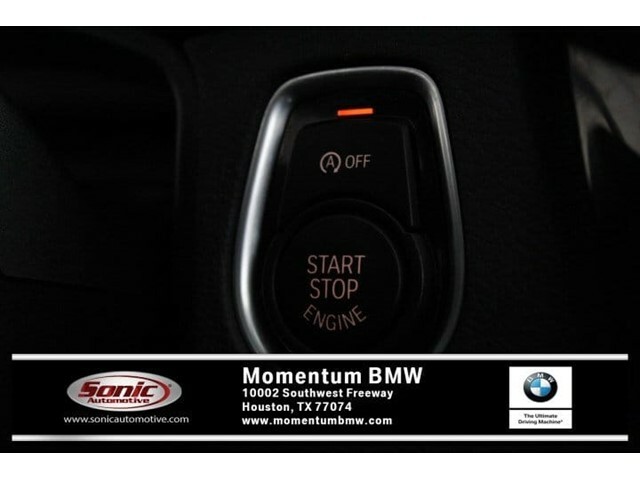 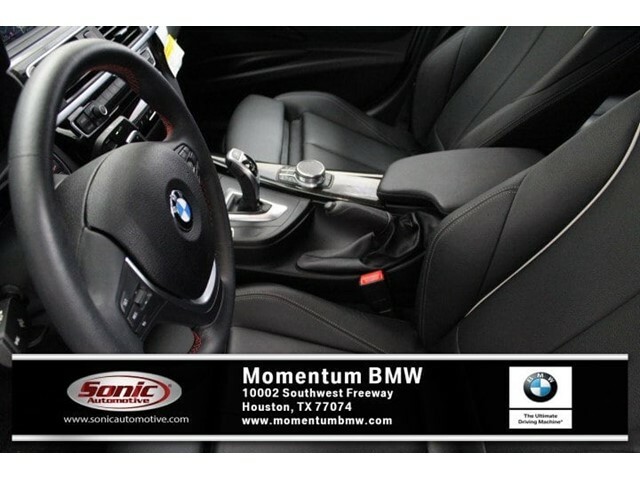 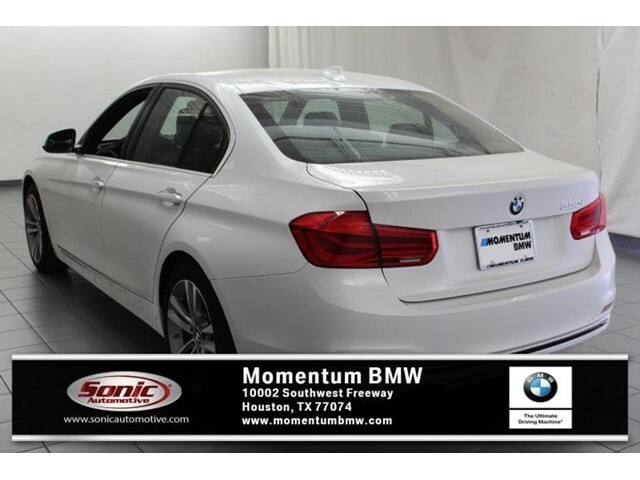 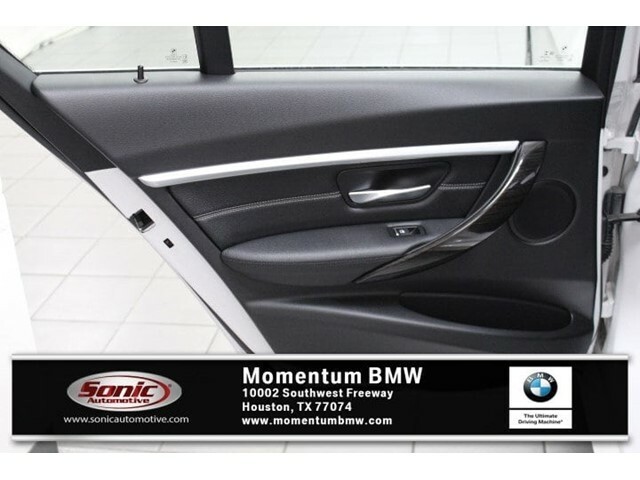 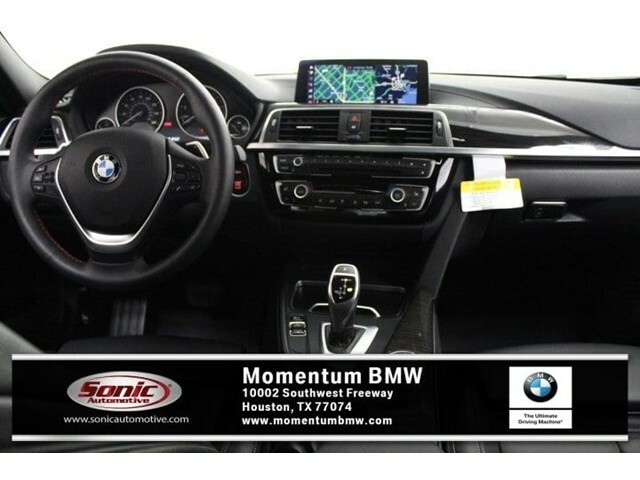 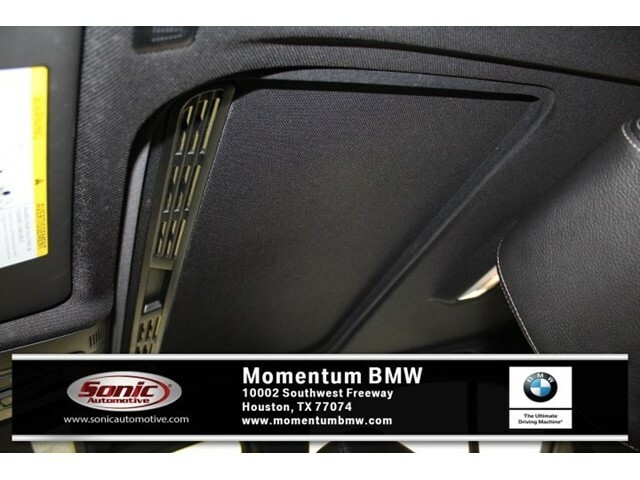 CD Player, Alloy Wheels, Turbo Charged, Rear Air, iPod/MP3 Input, Back-Up Camera.WHY BUY FROM USMomentum BMW offers many automotive products and services to our Houston area customers. 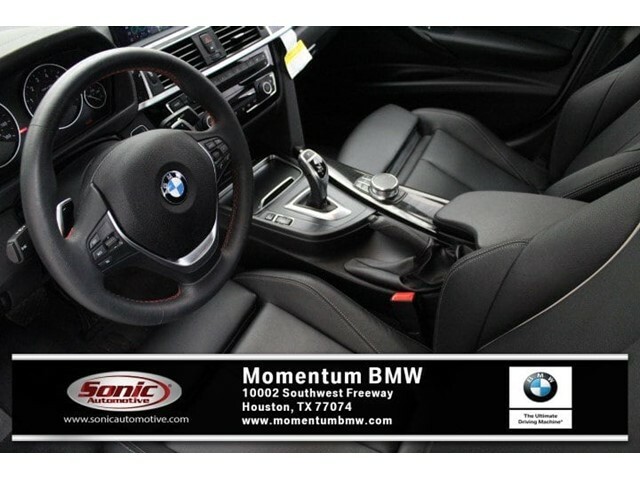 From quality new BMW vehicles to used cars, we know anyone looking for a vehicle in Houston will likely find what they want at our dealership. 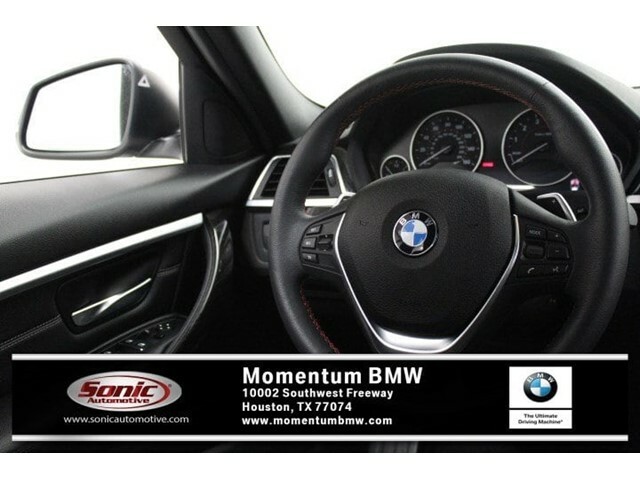 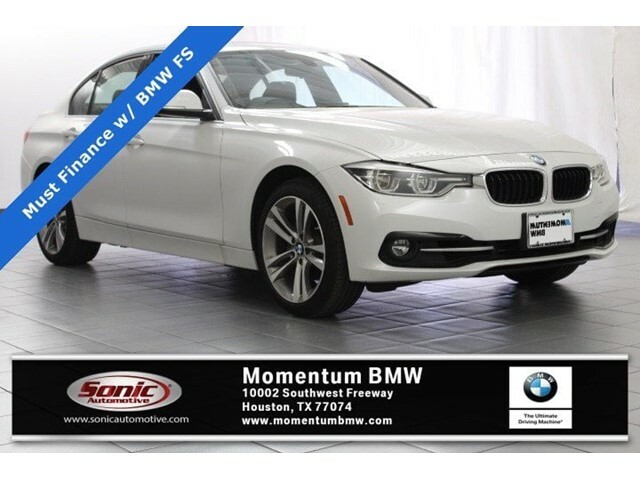 We carry a comprehensive line of new 2018 - 2019 BMW vehicles, including the X5, M3, 3 Series, 5 Series and 7 Series, making us a good choice as your Houston BMW car dealer. 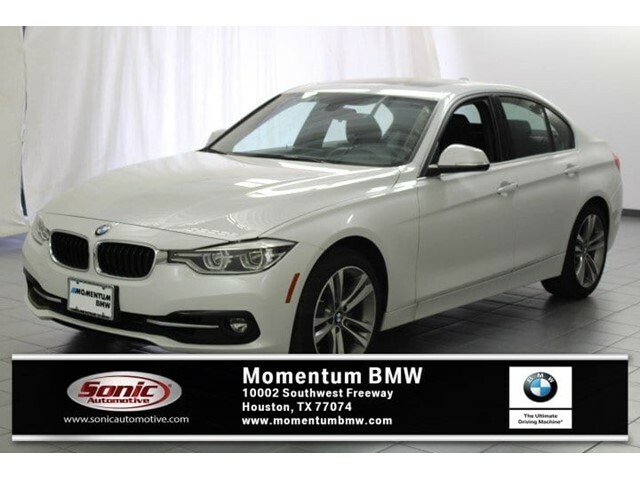 We offer many unique options for purchasing and receiving your new BMW.VEHICLE REVIEWSKBB.com's review says If you're seeking a midsize-performance sedan with an unquestioned reputation for performance, quality, luxury and safety, the 2018 3 Series from BMW checks all the right boxes..